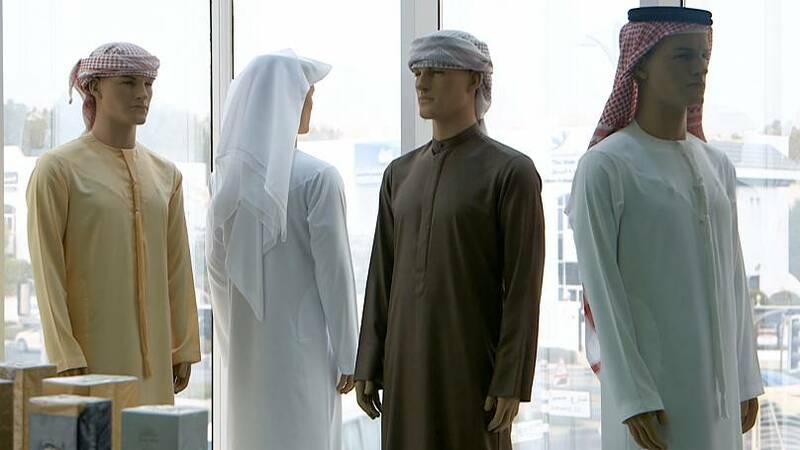 Throughout the decades, 80-year-old owner and founder, Abdul Rahman Al Madani, has proudly made clothes for locals and even the country’s royal sheiks. Allegedly, Al Madani was the first tailor to make a kandura for Sheikh Rashid bin Saeed al Maktoum, the ruler of Dubai from 1958 to 1990, and his son, the current ruler Sheikh Mohammed bin Rashid Al Maktoum. “The Sheikhs, they were good people, they would walk by and say ‘peace be upon you’ and they'd want a kandura quickly and they’d ask ‘can you make a kandura by today?’ and I would say yes I’ll get it done,” said Abdel Rahman Almadani. Before learning how to make kanduras, Al Madani originally stitched wetsuits, built to be jellyfish resistant for pearl divers. Despite the success of the business, he never wanted his son, Mohammed, to follow in his footsteps. “My father, I remember when I used to sit on the machine he said get up I don’t want you to be a tailor,” said Mohammed Al Madani. After studying engineering at university, Mohammed decided tailoring was in his blood and helped his father to develop the family business. 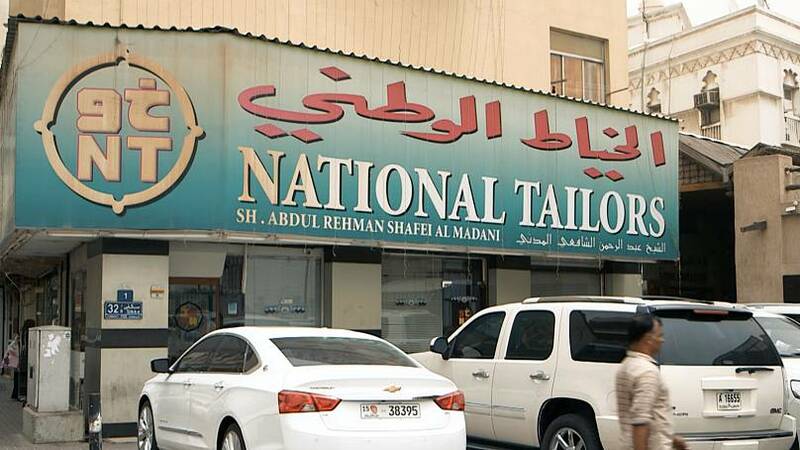 National Tailors now has six shops and around 100 employees, selling traditional and modern clothing. Customarily, the Emirati kandura has no breast pocket or collar and is decorated with a tassel called a tarboosh. New styles often emerge with Dubai’s young royals setting the trends. “The Sheikh Fazza design, Fazza is the name of our crown prince and this design he came up with and so all the youngsters they follow him,” said Mohammed. Despite this, Al Madani is confident that the old-style will continue to be the best seller. Teaming sneakers and trucker cap with his kandura, Adil from Morocco describes his style as the ‘orient meeting the occident’.